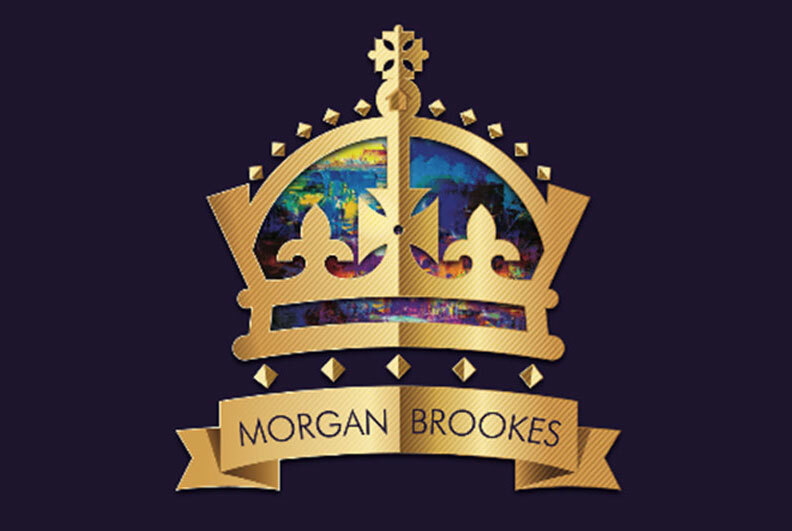 Morgan Brookes are one in a handful, who capture more London buyers than anyone else. We guarantee to find you the best buyers, at the best price, in the shortest amount of time, and proud to add we have a record number of properties sold at over the asking price. or an ambitious developer, our sole aim is to help you grow and gain more from the property market. It’s easy to see why we’re different. Talk to us, compare us with other agents, and you’ll see that when it comes to exceptional, one-to-one personal service, we’re streets ahead. Even better, we’ve addressed many of the stressful issues involved with buying and selling, making the entire process as smooth and uncomplicated as possible. We’ve combined our expert knowledge of the local and national housing market, with mortgages and solicitor’s services, all under one roof. It’s what makes Morgan Brookes different. It’s what makes us the key to successfully selling your house.